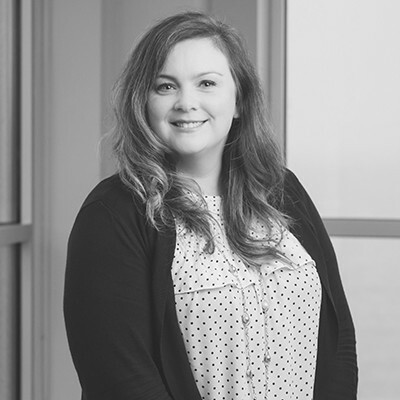 As a risk and safety consultant with Marsh & McLennan Agency (MMA), Alanna works with businesses to develop strategic and operational solutions to control their losses and reduce their risk of injuries in the workplace. Alanna has been able to use her passion for safety to help her clients implement comprehensive risk management and jobsite safety programs. She works closely with management to analyze company processes and ensure that all necessary safety considerations have been considered. With her expertise and experience in the construction, sales and manufacturing industries, Alanna strives to help clients protect their most valuable assets, their employees. She works to increase awareness and recognition of common workplace risk factors while building relationships and creating a self-sustaining safety culture within their organizations. Alanna is a member of the American Society of Safety Engineers and the Minnesota Safety Council.